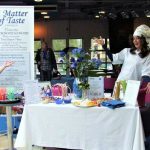 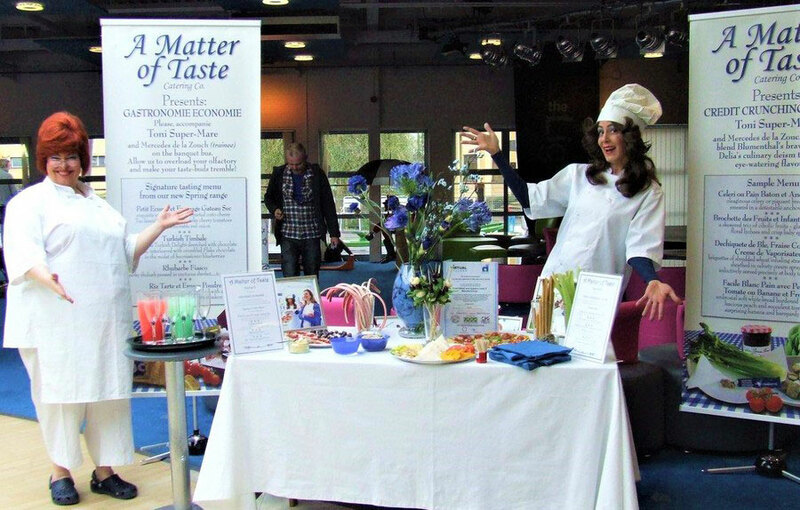 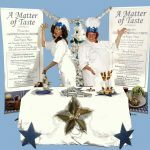 The Foodies – A Matter of Taste Catering Co.
On a budget? 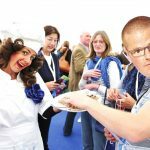 Oh well – fudget! 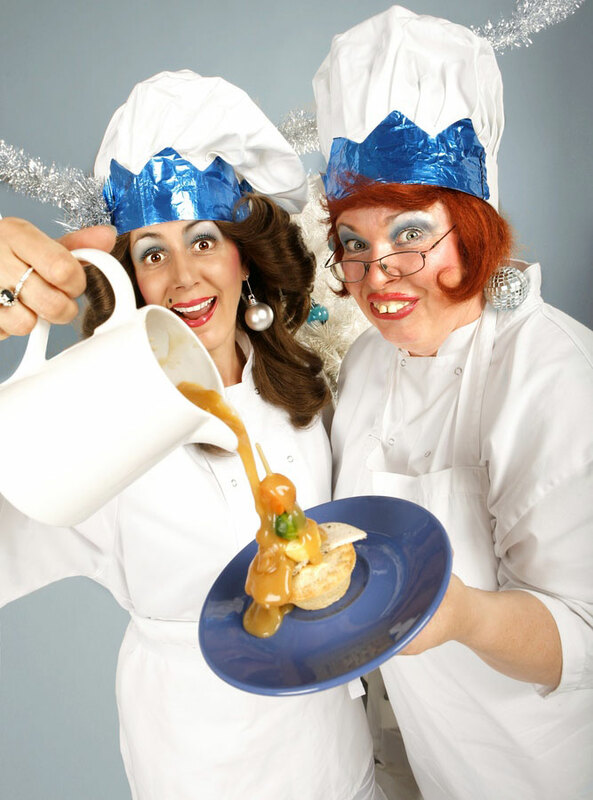 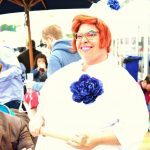 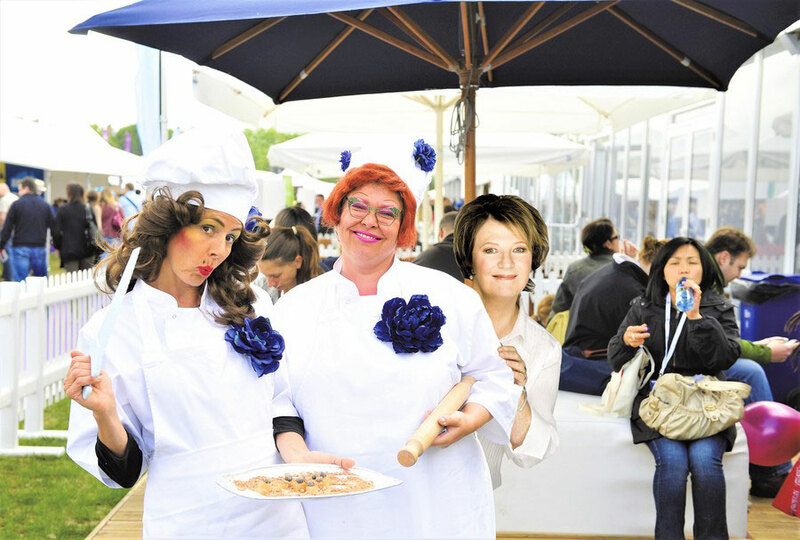 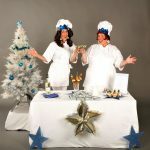 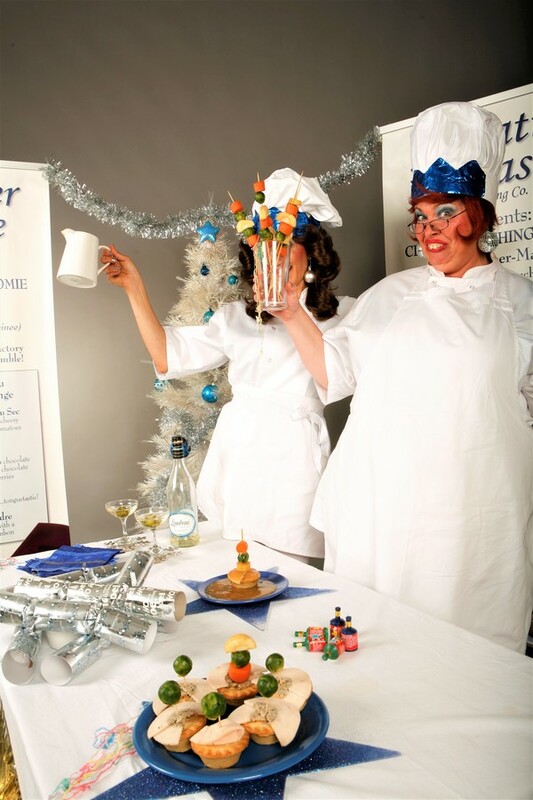 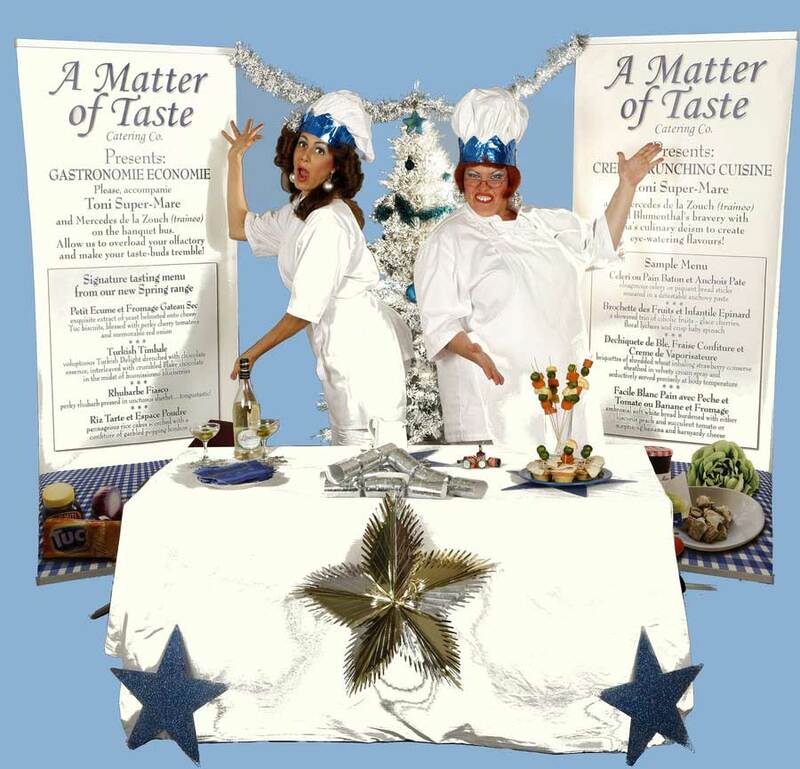 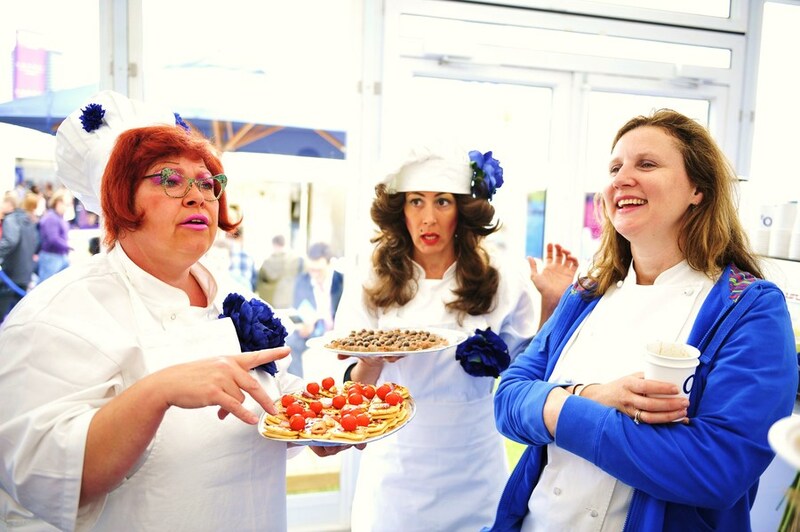 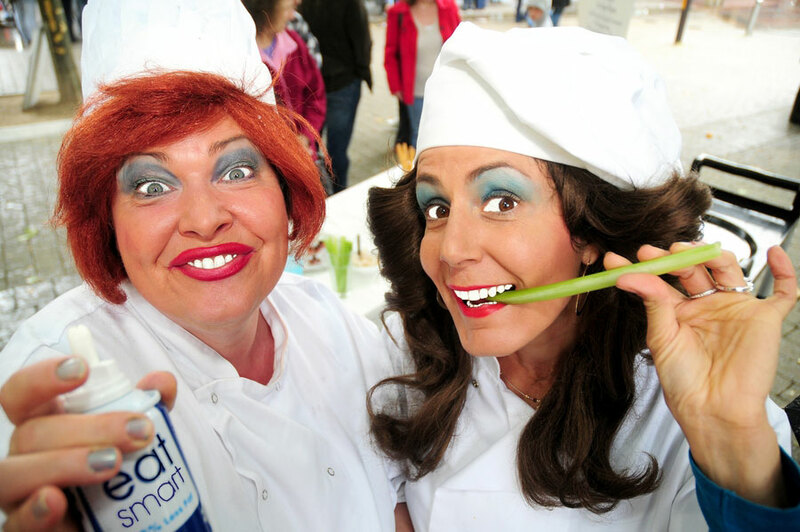 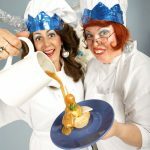 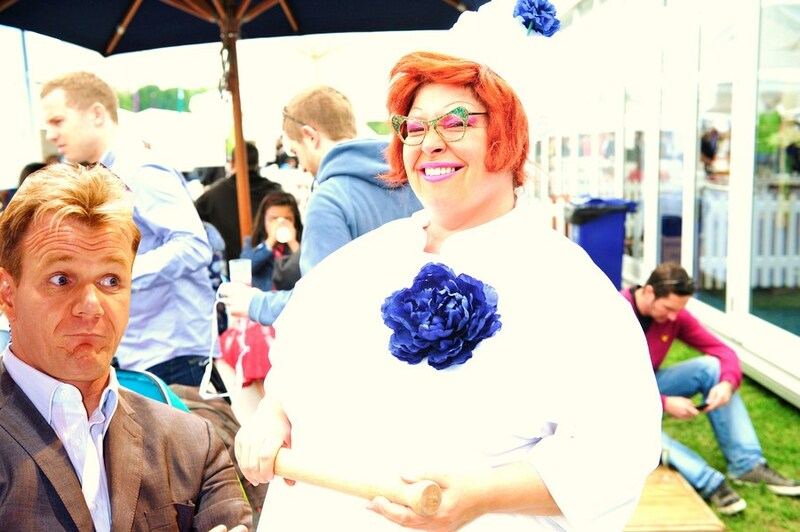 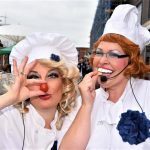 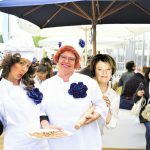 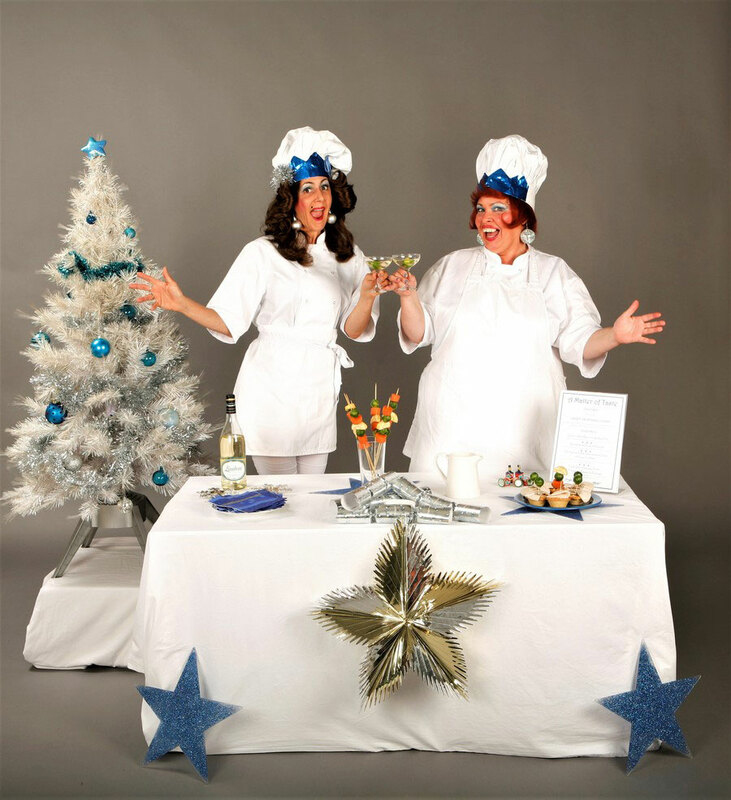 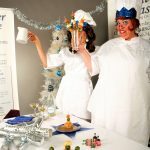 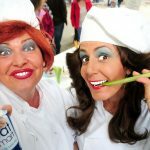 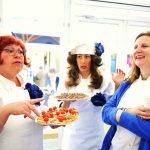 Come taste the uproarious humour of The Foodies, Toni Super-Mare and her protégé, Mercedes de la Zouche. 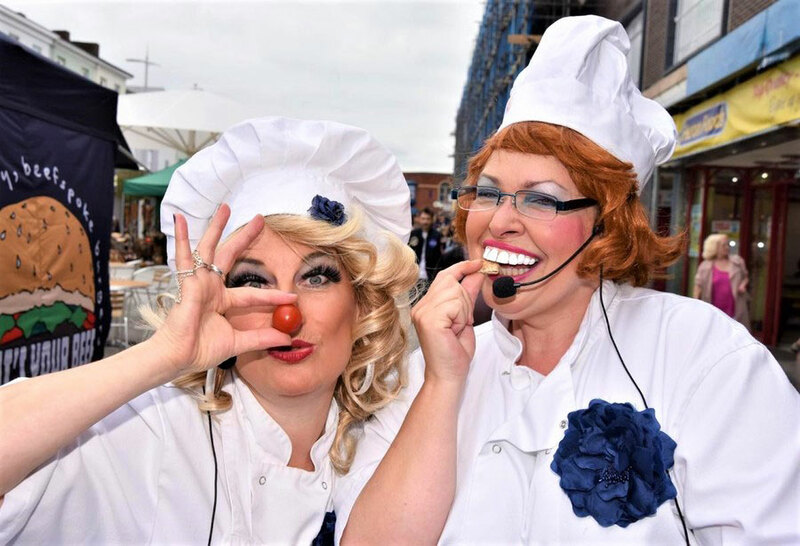 Serving up their new ‘Gastronomy Economy’ they combine credit crunching cuisine with eye-watering flavours and they’ll have you splitting your sides as they knock up a feast from the most paltry of pantries! 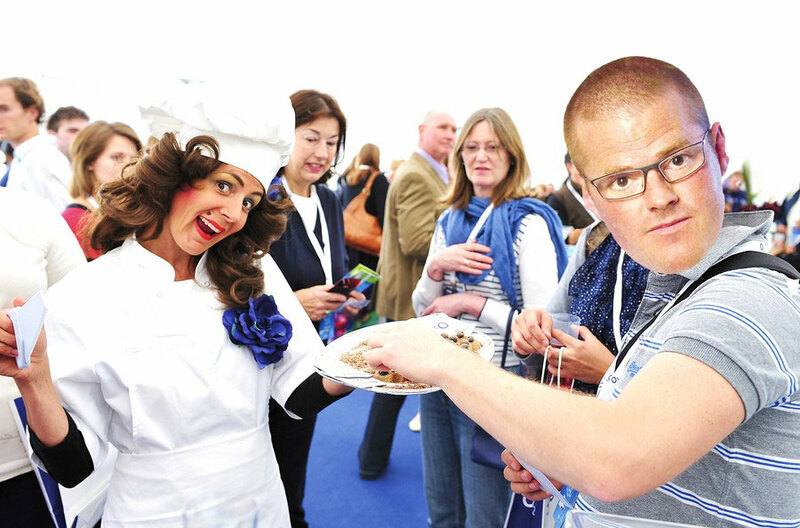 Hilarious sampling sessions with special diets catered for. 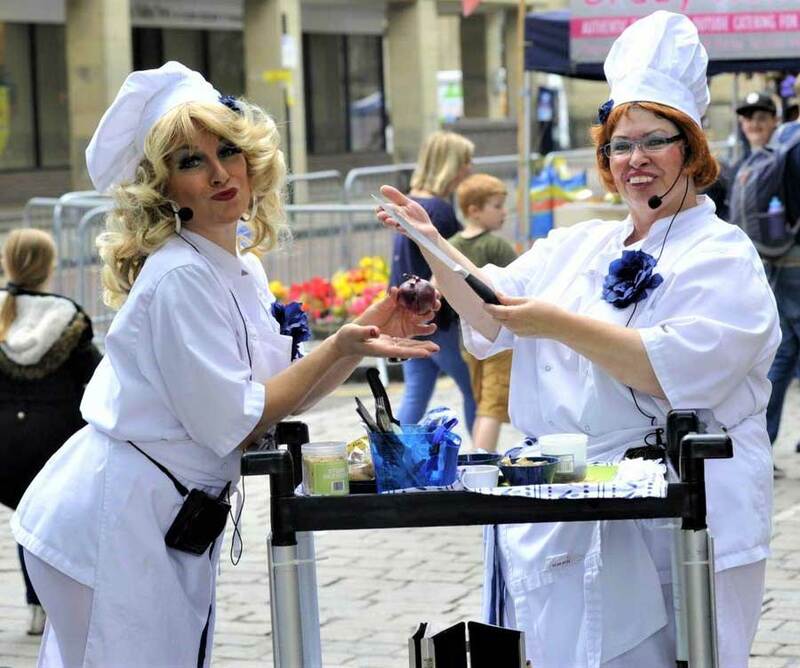 Available as a walkabout with 2 performers.